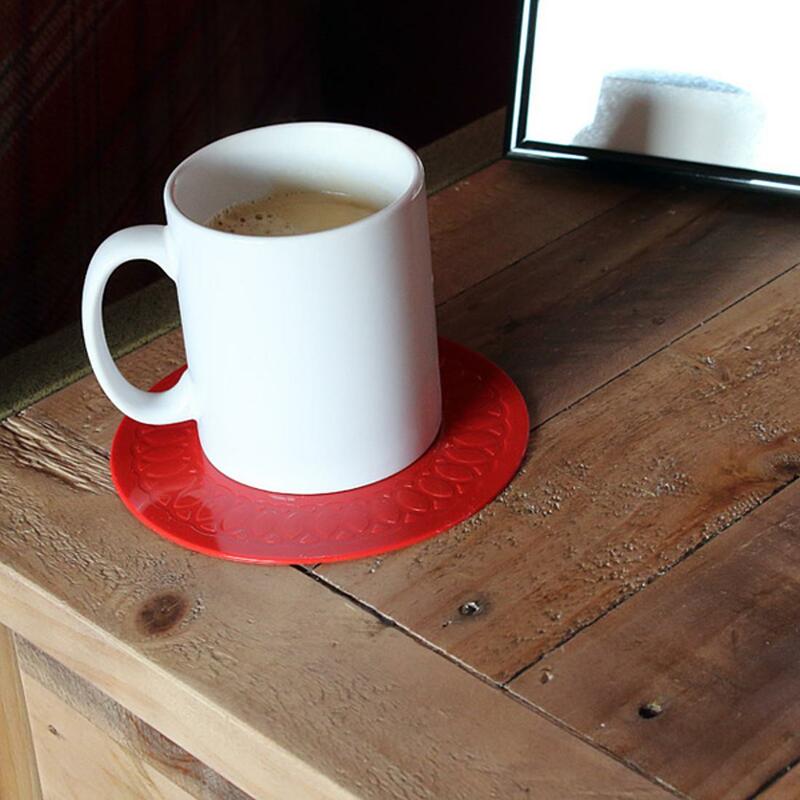 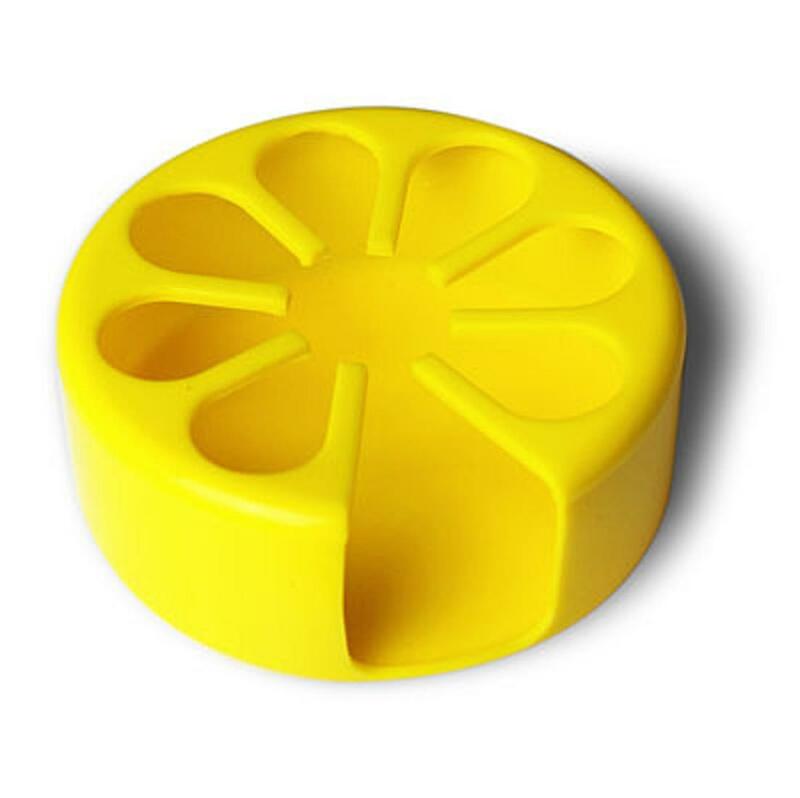 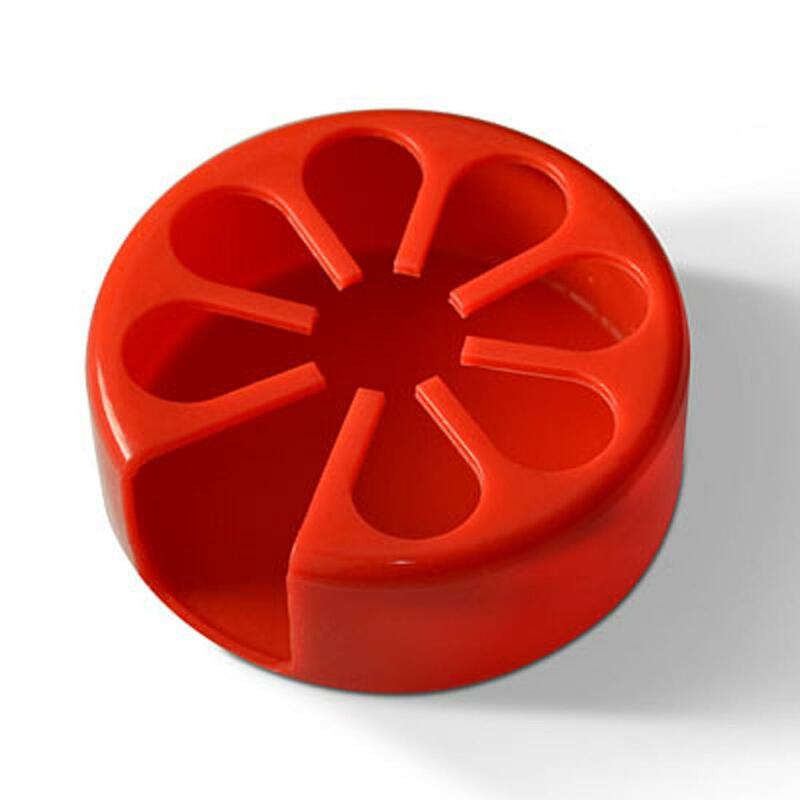 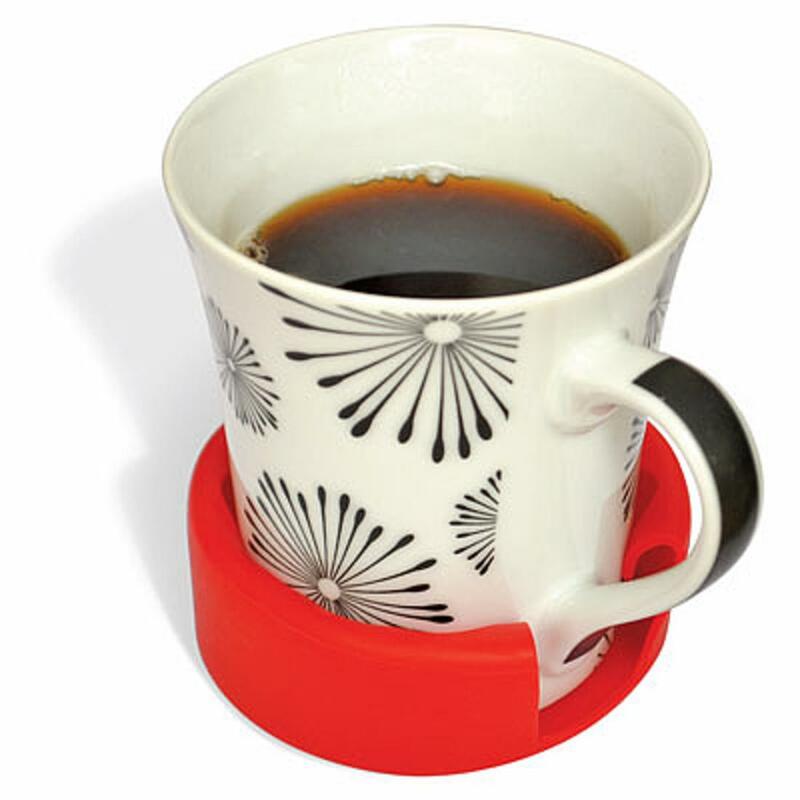 The Tenura noni-slip cup holder works just like a coaster, but instead is fitted to the bottom of a drinking cup to ensure an anti slip base wherever you need it, and protect surfaces from hot liquids on the bottom of cups, mugs, beakers and tumblers, with easy removal for cleaning both cup and holder. 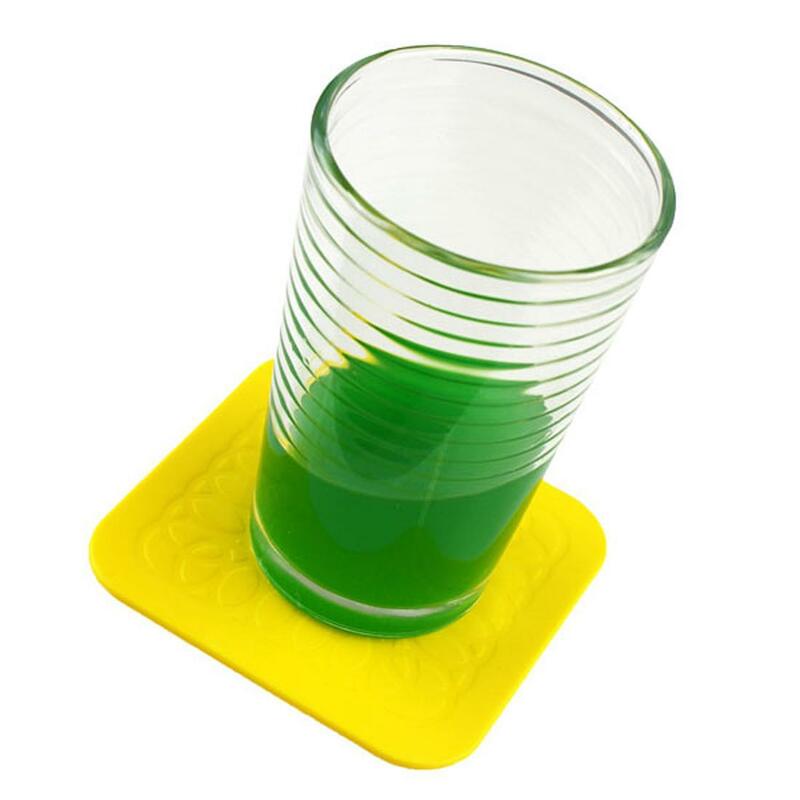 Tenura anti-slip cup holder has an anti-microbial additive that gives protection against a wide range of bacteria including MRSA, E-coli and Klebsiella and will also protect against mould and fungi. 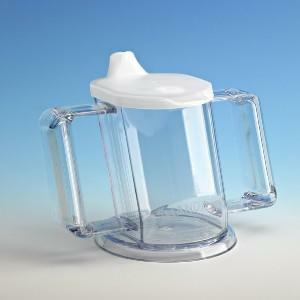 Apply to the bottom of cups, mugs, beakers and glass tumblers. 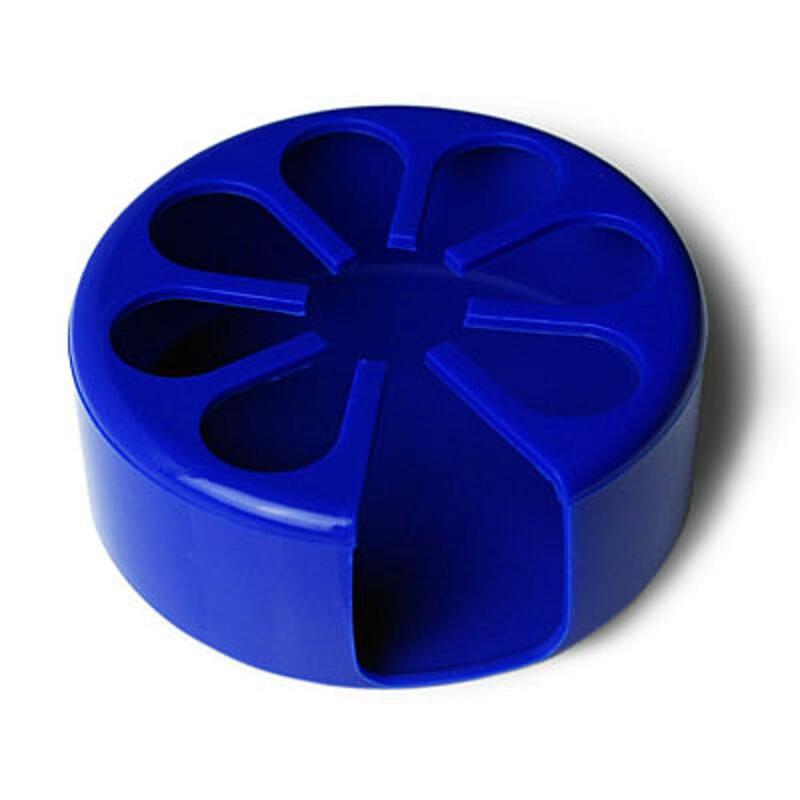 Anti-microbial additive protects against a range of bacteria.